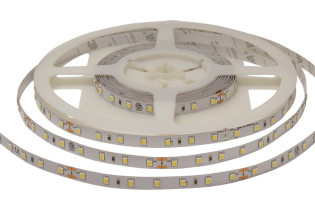 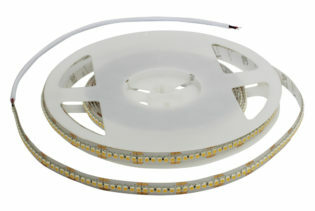 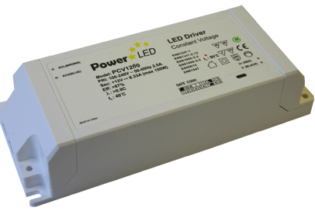 Incorporating non-maintained Emergency LED Lighting Kits designed to be fitted with many of our LED luminaires requiring up to 400 or with a maximum forward voltage of 60Vdc. 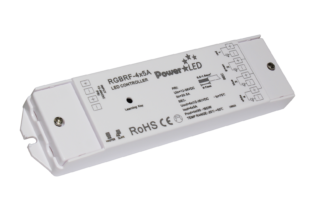 Incorporating non-maintained Emergency LED Lighting Kits designed to be fitted with many of our LED luminaires requiring up to 400 or with a maximum forward voltage of 60Vdc. 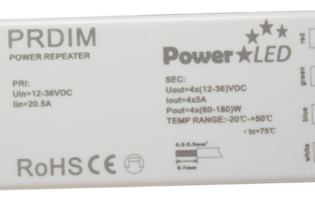 All Emergency Kits are supplied assembles with the necessary components; battery packs, interconnecting cables, test switches and LED Lamps. 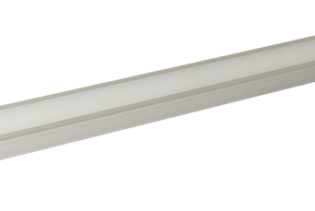 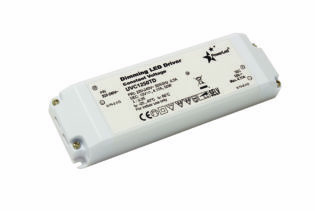 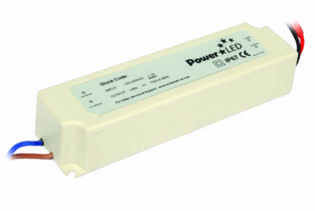 Designed to replace existing LED drivers and convert any suitable light fitting into an emergency light, they are all capable of performing up to 3 hours of emergency lighting when fully charged.